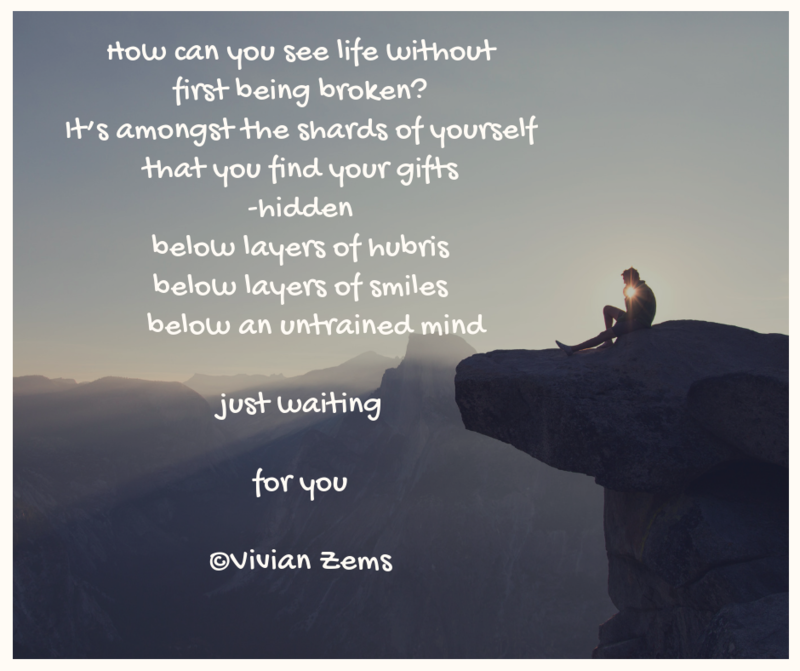 #Haiku Happenings #9: Vivian Zems’ latest haiku for my current #haikai challenge! Thanks, Frank! And thanks for the prompt! My pleasure 😇 thank you! I’ll tell him 😊thank you! Hello to Zeus! What a delight. I can imagine doggie loving to eat snow. I once had a cat and a dog who loved to play in the snow.